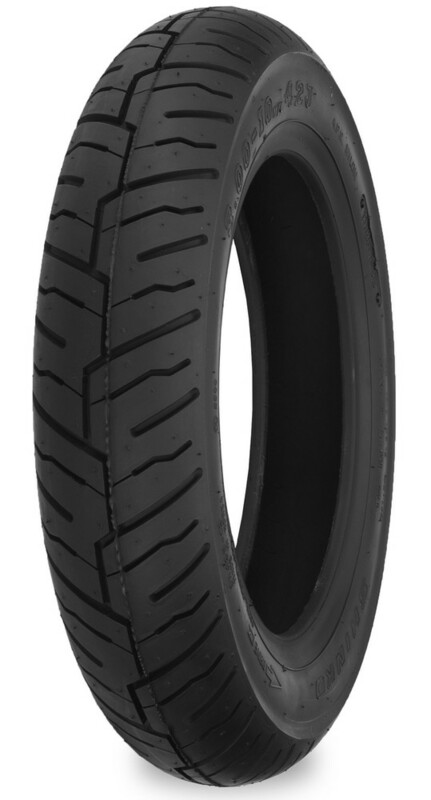 The SR425 represents a quality alternative to OEM replacement scooter tires. 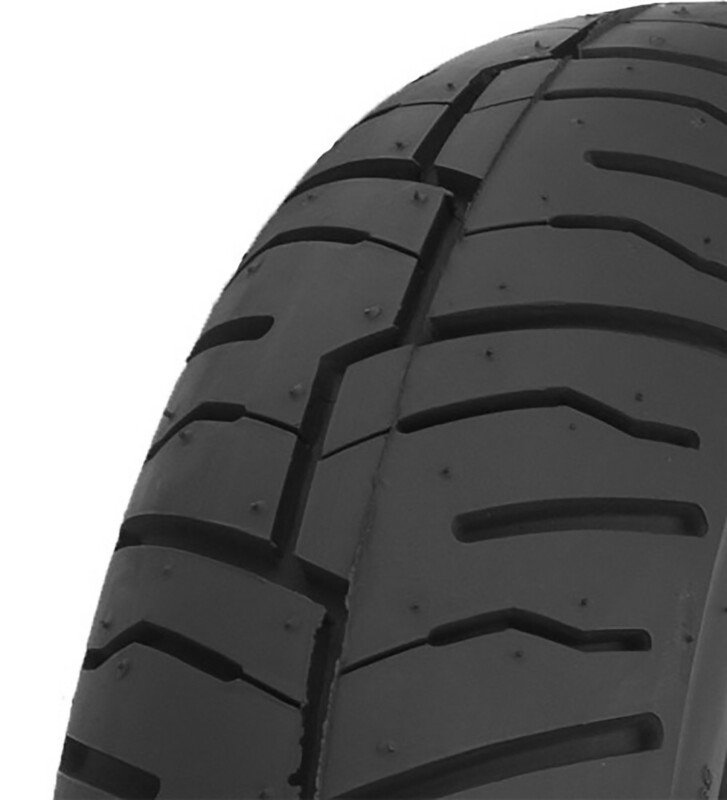 The SR009 is an ideal tire choice for modern scooters. The SR007 is an ideal tire choice for modern scooters. All-around performance at a great price for scooters with 13 inch tires. Classic scooters require classic style. The SR550 whitewall fulfills this requirement. 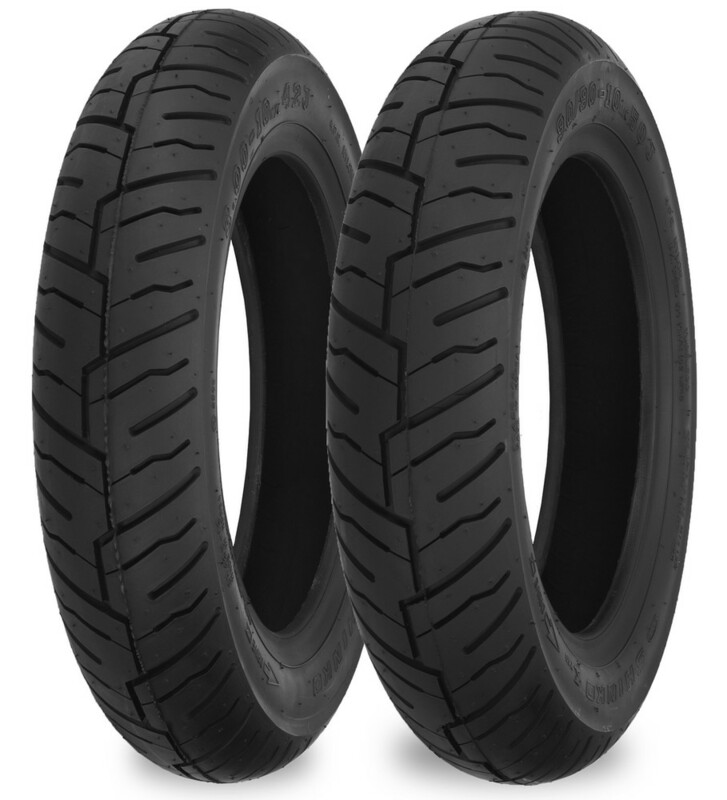 The SR567/568 combo provides a versatile tread pattern for most late model scooters. 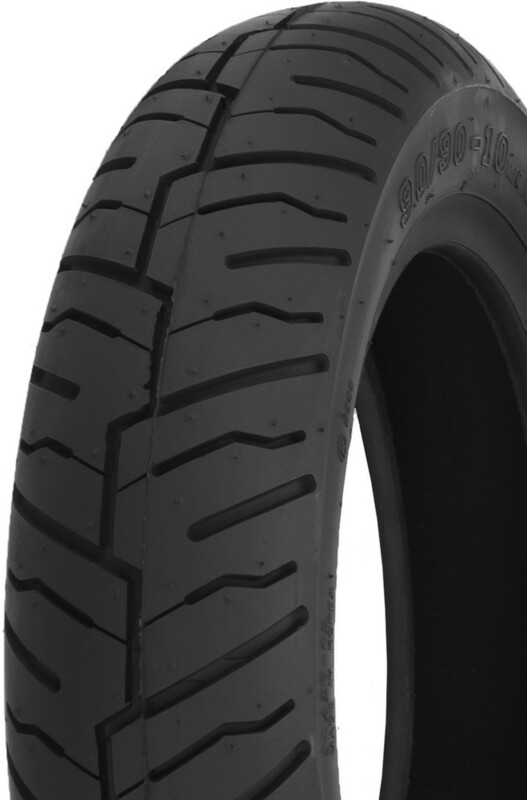 The SR723 offers the highest speed rating of any Shinko 12 inch diameter scooter tire at 93 mph (P rating).